Aro Lock & Door has provided the highest quality locksmithing services in Wisconsin for over 60 years. Our credentials, proven history, and convenient Milwaukee and Waukesha locksmith locations make us your number one resource for locks, keys and security systems. With accurate timeframes and a total dedication to solving your unique security issues, Aro Lock & Door delivers the best installation and repair services in the state. Rely on our top brands and expert installs for all your business and home security needs. From residential security doors to commercial digital video recording security cameras, our Southeastern Wisconsin security system installation services provide the most reliable solutions in the industry. Aro Lock & Door frequently installs intercom systems for homes, apartments and businesses, providing our clients with total control over who can access specific premises. Our commercial and residential intercom systems often work in conjunction with keypad or keyless door locks, enhancing your entrance with both security and convenience. Being locked out of your home or office building is never convenient. You’ve got places to go, and you can’t afford to waste time waiting around for a locksmith. Aro Lock & Door offers emergency locksmith services for Southeastern Wisconsin business owners and residents. Give us a call and we will quickly send a professional locksmith out to your location. If you’re locked out of your home, or somewhere else, we are the experts to trust! From steel door frames to stronger hinges to electronic door locks, we offer the best Milwaukee security door installation services. Whether you seek security door replacement or repair, Aro Lock & Door will expertly advise you on your best options for protecting your property. Our security doors come with the option to install ADA compliant power door openers for adding handicap access and convenience to your building. Whether you seek Kenosha key replacement or Racine rekeying, Aro Lock & Door provides the best entry door security services in Wisconsin. 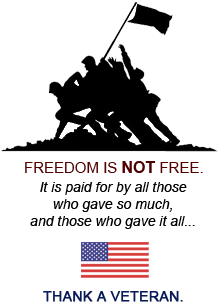 Protect your home from intrusion. Upgrade to better keyed or keyless door locks with heightened security ratings. At your request, Aro Lock & Door will create a tiered system of master keys and limited access keys, called “change keys”, allowing you total control of who can go where. Landlords, building managers and business will benefit from our master keying services. We offer high security locks and keys which can only be ordered by people specifically authorized by the original buyer. 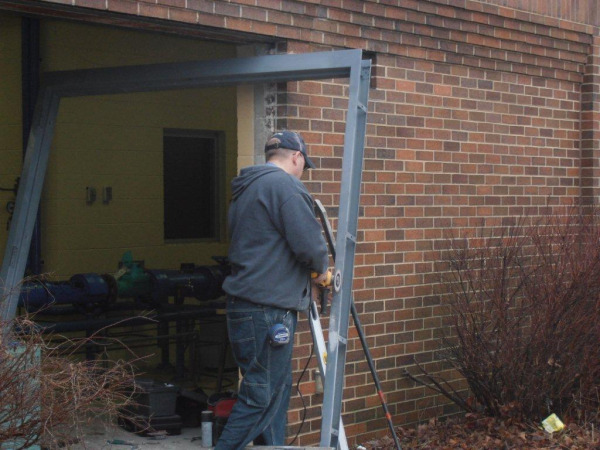 Our Milwaukee locksmiths have extensive experience installing high security steel doors on businesses and homes throughout Milwaukee, Kenosha, and Waukesha counties. 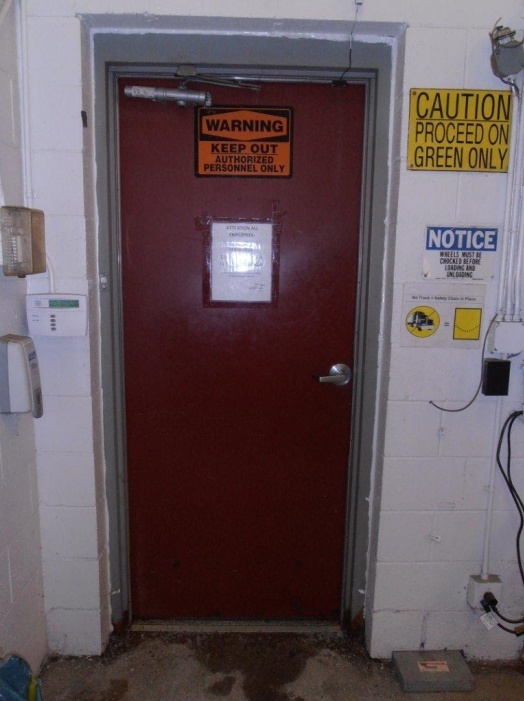 Steel doors are an excellent investment, recognized for their outstanding security benefits and added insulation properties. Whether you need a commercial steel door repaired or completely replaced, our Milwaukee locksmiths and security experts keep your building secure. Aro Lock & Door specializes in installing the best wired and wireless door access control systems Milwaukee has to offer. When a tenant moves out or an employee moves on, simply delete the user from the system for securing your premises from those who know it best. We offer systems of access control locks and keys custom tailored to your precise needs. 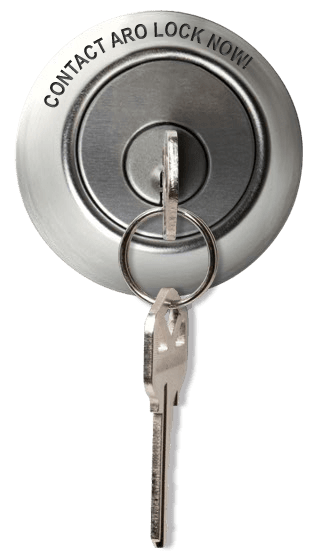 Contact the Milwaukee locksmiths for professional-grade service today.